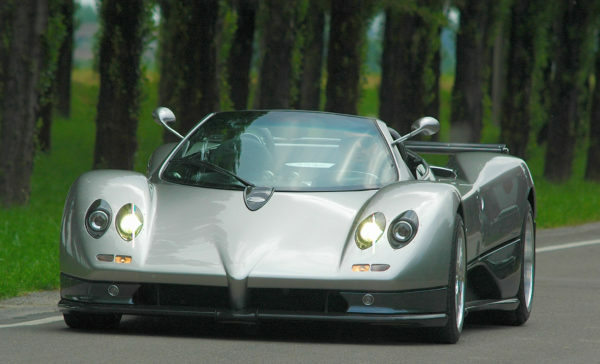 Many argue that these supercars which helped create an even higher new genre, the hypercar, serve no practical purpose to the general consumer given their mostly unattainable costs and unexplorable abilities. These critics would be incorrect. It would be very easy to make such a sweeping statement without understanding how these halo cars, especially for full production manufacturers, accomplish many additional duties beyond outright supreme performance, where the results and technologies do find their way to the general consumer; from design to safety and efficiency. 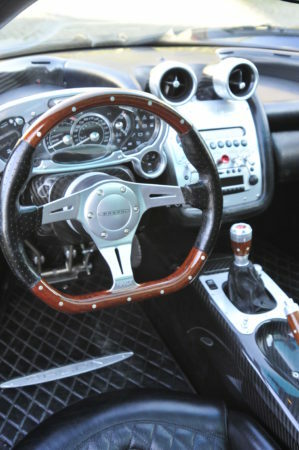 But for small houses like Pagani who has as many people in the factory as C! Magazine has in their office; a new critical turning point is clearly in hand. 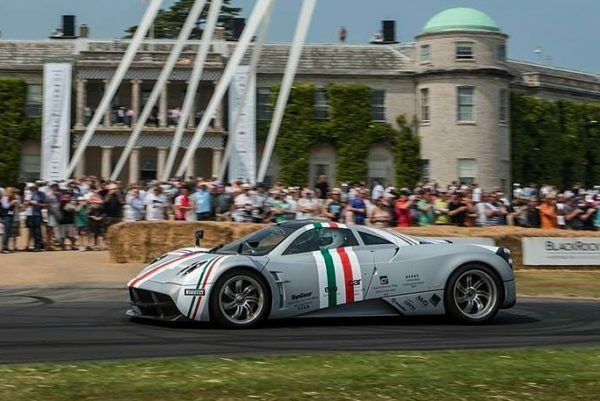 Since its inception, every Pagani supercar and hypercar have been famously powered by bespoke Mercedes-Benz V-12 AMG engines. So, what will happen when they inevitably transition to full electrification like what Porsche, Audi, Bugatti, Aston Martin, and even Ferrari are doing? I presume that quad-exhaust signature will transform into a logo on the car for continued representation. 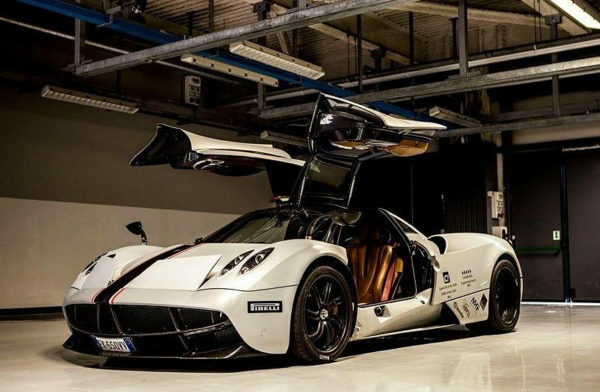 It will work too since Pagani has been cleverly capitalizing on that signature from the very beginning with apparel, brand-building marketing efforts, toys, HiFi audio systems, and even in horology. 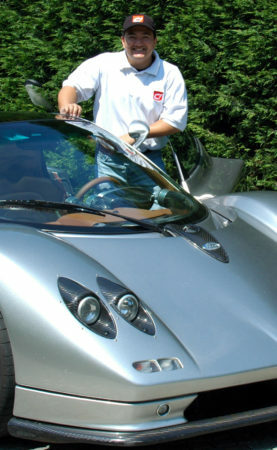 I assure you that Horacio is a genius who has already been working on the next generation hypercar car to replace the current Huayra series and will have a fully electric all-new model by 2024. From that serendipitous meeting, our two groups would synergize over the years (C! 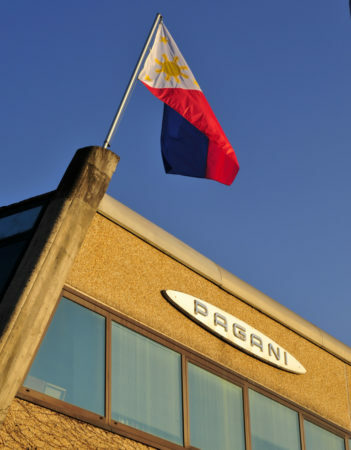 Magazine reviewed the Pagani Zonda C12S, Zonda S Roadster, Zonda F, Zonda Cinque, and the Huayra) culminating with Pagani entering the Philippines with the Autohub group in 2018 after almost three years of negotiations from the time I hosted a series of meetings with multiple interested parties that included the Manila Sports Car Club. 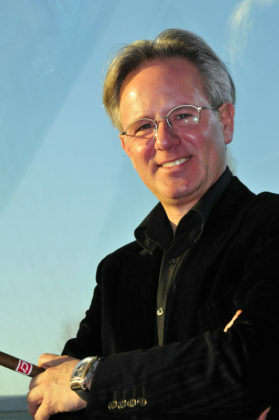 Some key notes from that presentation included an expanded new factory in Modena, Italy to cope with the massive world-wide demand for the most exclusive and most exquisite supercars/hypercars on Earth, ALL Pagani Huayra’s had been spoken for, while the upcoming new Huayra Roadster had almost been completely sold out before it even debuted. Delivery times have been reduced to less than 18 months depending on the extent of customization. The Mercedes-Benz AMG M158 engines used in the Pagani cars are completely bespoke and exclusive to the brand yet with at least 720 bhp at your disposal even 87-octane fuel can be used without any issues. 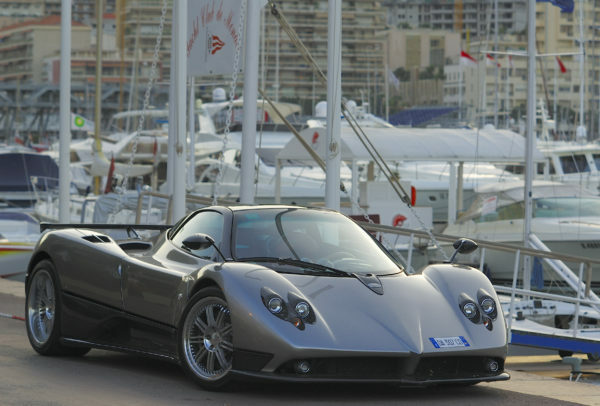 All pre-sold cars since 1992 have considerably appreciated resale values, and that Pagani is still privately owned by Horacio Pagani which makes the products even more desirable. Supercars, in all their forms are special. 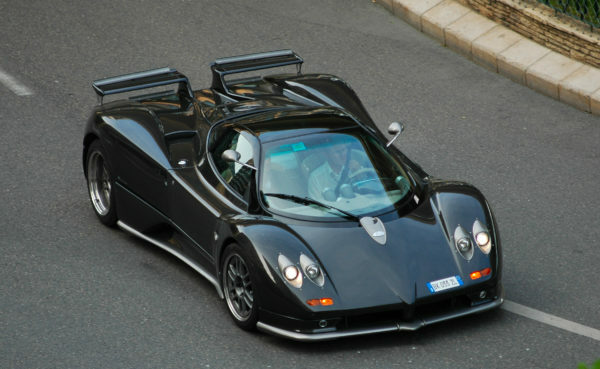 The Zonda was one of them. I can tell you all about the staggering speed, ethereal handling, and braking that challenges your eye sockets all day but these kinds of cars are still more than that. For motorheads they are all life-defining separated by the slightest of dynamic measures. Their individual performance characteristics, aesthetics and how each owner interacts with them are what essentially differentiate them. 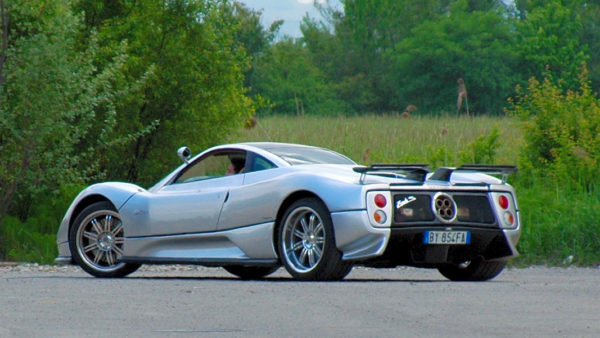 Hypercars like the Pagani Huayra takes these parameters and raises them even higher. 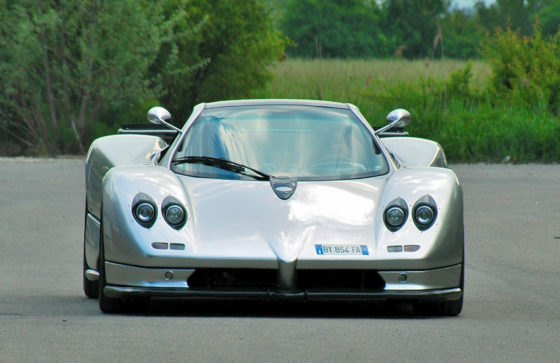 A Pagani engages both your heart and mind like no other car on the planet while it challenges physics. Form and function at extreme standards that define themselves. There is a price for all this ability, beauty, engineering and craftmanship, and it is certainly a high one. 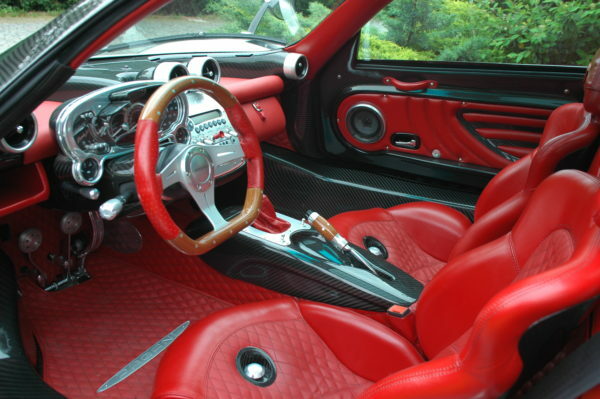 Like a Rolls-Royce, every Pagani is bespoke and tailored specifically to its owner. Most car brands do have variable degrees of customization services for their customers, but to my knowledge only Rolls-Royce and Pagani offer the very most, limited only by your imagination and depth of your financial seas. 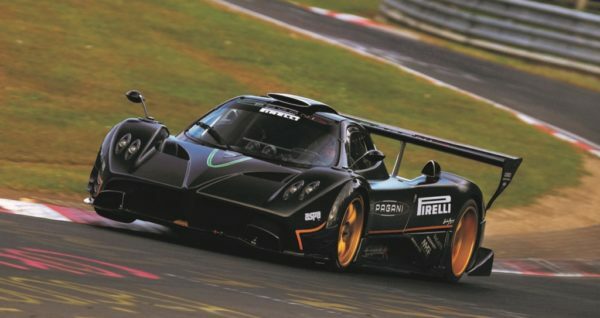 So, from my experience and his reputation, Horacio Pagani’s upcoming new EV hypercar will definitely be even more capable than his already coveted creations while he harnesses new technologies in a design which would once again define the genre. His cars may never be mass produced or enjoyed beyond the few people who can afford them but I will forever be thankful that he and his company exists. 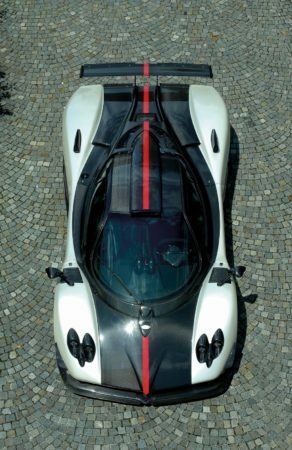 Accomplished gentlemen like Horacio Pagani push us all to dream and passionately strive for excellence with absolute integrity. He is one of the very last of his kind in the industry and it has been a genuine honor and privilege to know the man and be allowed to drive and critique his masterpieces.